We had some aluminum paper left from renovating our sauna. I was inspired by this shiny material and really wanted to use the excess for crafts. When I came across this shiny paper it was already winter, yet we didn’t have any snow. It was just dark outside all the time. So, I thought that this aluminum paper would work well against the darkness outside. I decided to make my own snowfall since we weren’t getting any of the real stuff. 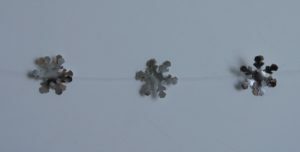 I made snowflake garlands to put up on the windows. But as you can see from the pictures, we got snow now and that makes me very happy. The snowflake garlands look good with real snow, too. 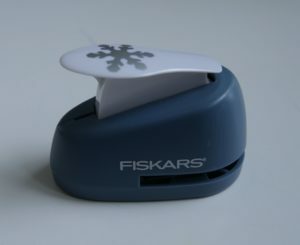 I used Fiskars lever punch to make lots of snowflakes. Quick and easy! 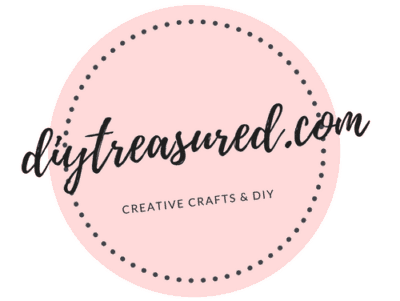 I’ve used this for many crafts before, too. 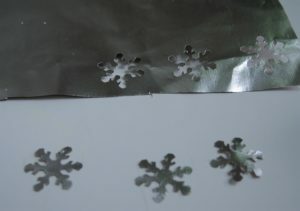 A close up of the aluminum paper snowflakes made with Fiskars lever punch. You could as well use any kind of paper you like. To make the garland you need fishing line. It’s durable and transparent, so it won’t show too much between the snowflakes. To attach the snowflakes to the fishing line, you should use hot glue gun. Glue sticks didn’t work even when I used regular paper to make garlands. The fishing line seems to be so slick that hot glue has to be used. With glue stick the snowflake just kept sliding down. Remember to be extra careful with hot glue. Gently place a tiny drop on the center of a snowflake. Place the line on it and put another snowflake on top and press together. Snowflake garlands and window stickers put up. Here’s a close up of the garland and you can barely see the fishing line in between. I found some neat snowflake window stickers at the store. I think these go well together. 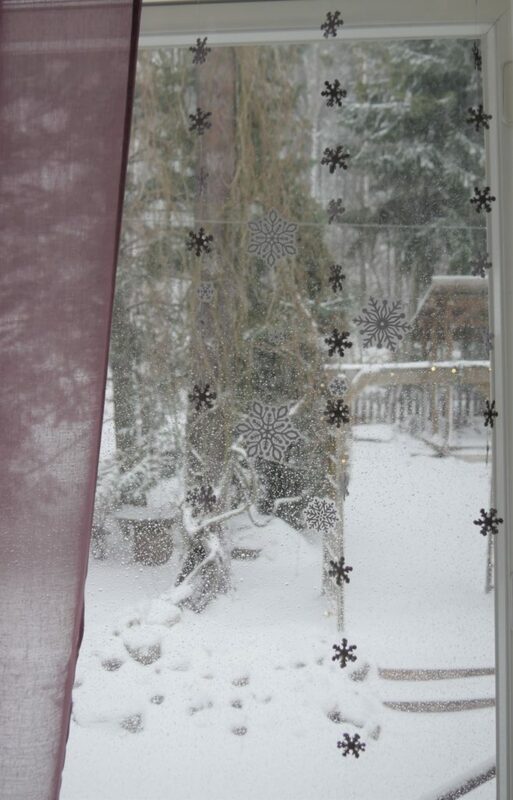 If the snow melts away too soon, I still get to enjoy my own snowfall window.